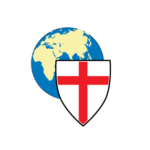 Trinity Anglican Church has a heart for mission and reaching others for Christ locally, nationally, and globally. Sharing the hope of Christ with others can be done in so many ways! So we ask the Holy Spirit to lead us as we live out the Great Commission and the Great Commandments through missions and outreach. This is done by encouraging and supporting church members in the ministries they are called to and also by participating in mission organizations. What does that look like? It looks like visiting the elderly in assisted living facilities. It resembles serving a meal to someone who needs the basic resources of life like food from a local pantry. It means collecting and sending Christmas gifts to needy children. 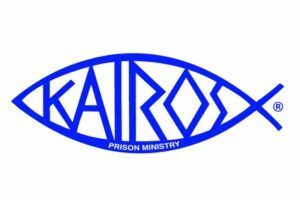 Serving in mission means ministering to those who are incarcerated or by participating in evangelistic missions. Sharing the love of Christ and sharing our faith is at the heart of all Christian missions. We believe that effective mission will lead others to faith in Jesus Christ. As part of the Anglican Church in North America, we are a missional church that supports the spread of the Gospel to America. Currently, there are 130 million Americans who have yet to hear the message of hope found in Jesus Christ. In John 14:6, Jesus said, “I am the way, and the truth, and the life. No one comes to the Father but through Me.” A mission heart not only seeks to help with immediate physical needs – we are also called to reach hearts for Jesus Christ. Trinity seeks to be a church that puts its faith in action by serving those in need throughout our local community. When a need is made known, faith is put into action and lives are impacted through the generosity of people who gather resources to meet a need right away! 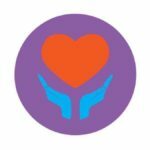 These are charities that Trinity supports financially or through volunteer service.